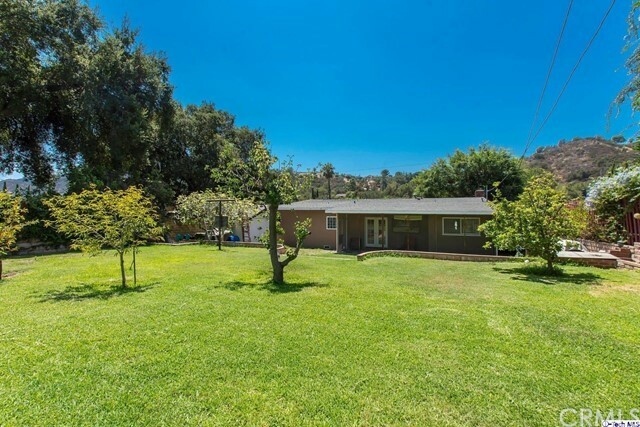 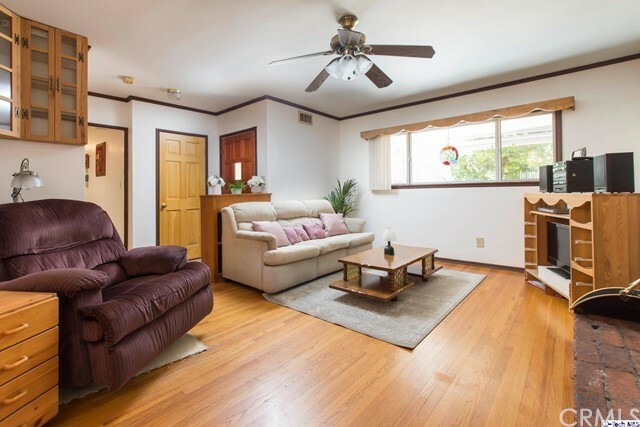 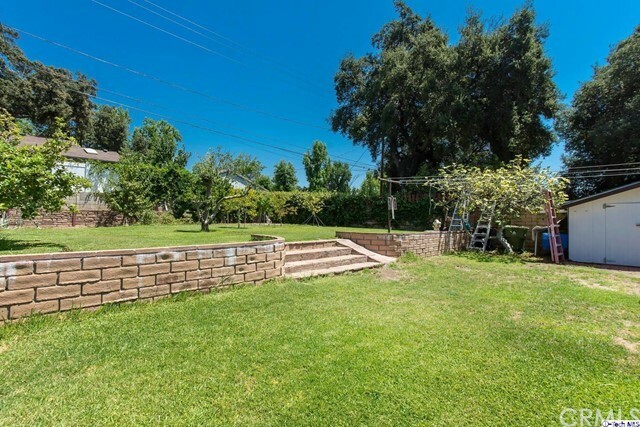 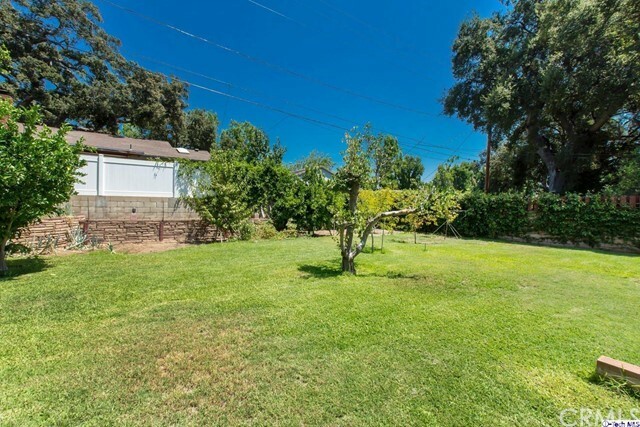 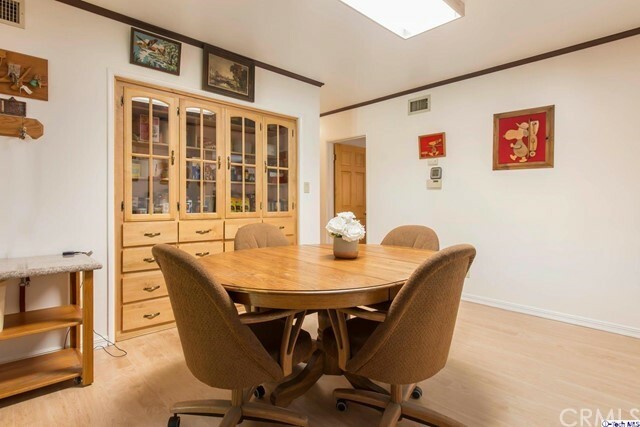 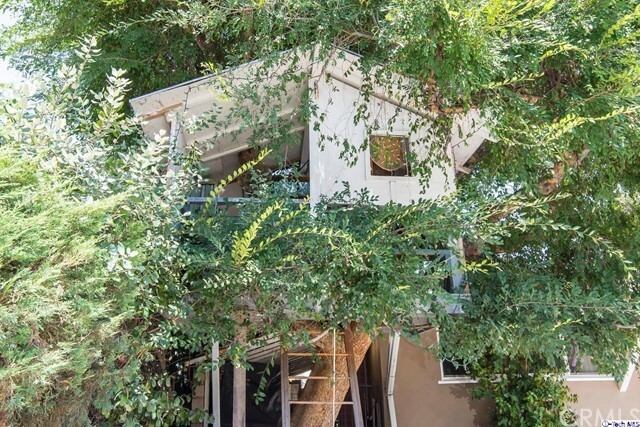 Charming storybook home on an oversized lot in Tujunga. 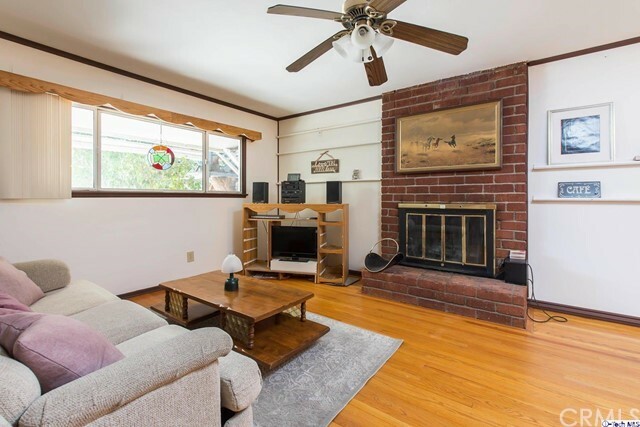 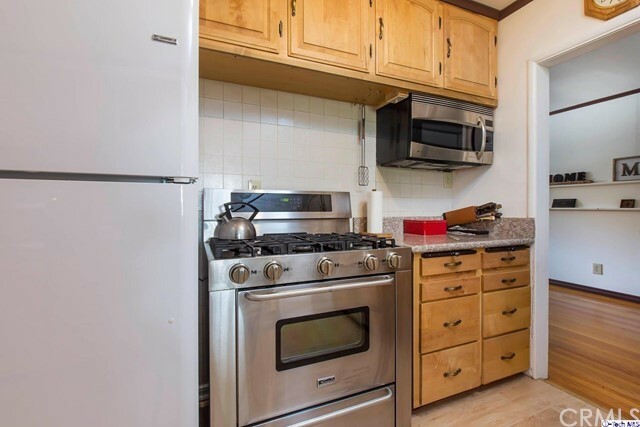 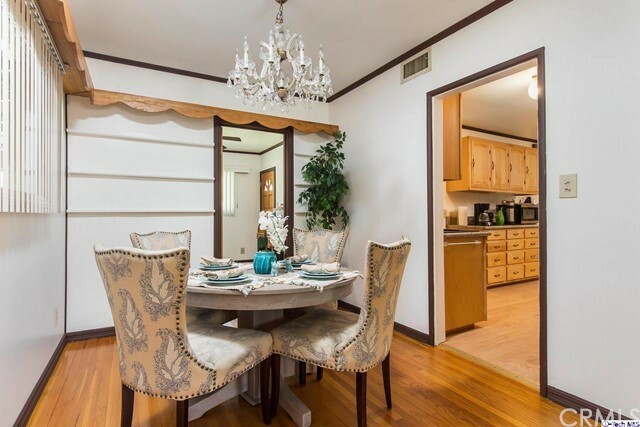 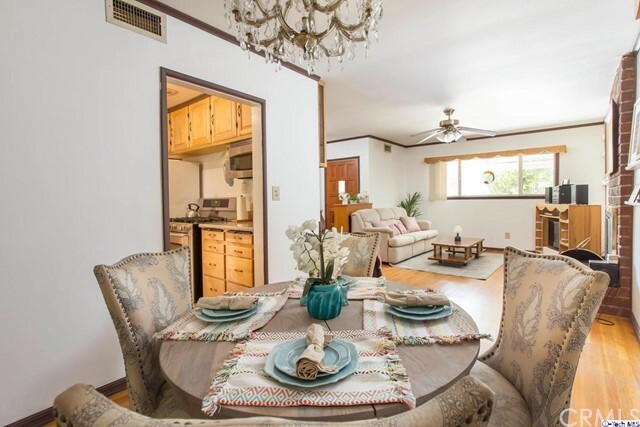 This lovingly maintained 3 bedroom, 2 bath home featuring 1,630 sq feet of living space offers a cozy living room with an elegant and inviting brick fireplace as well as formal dining room. 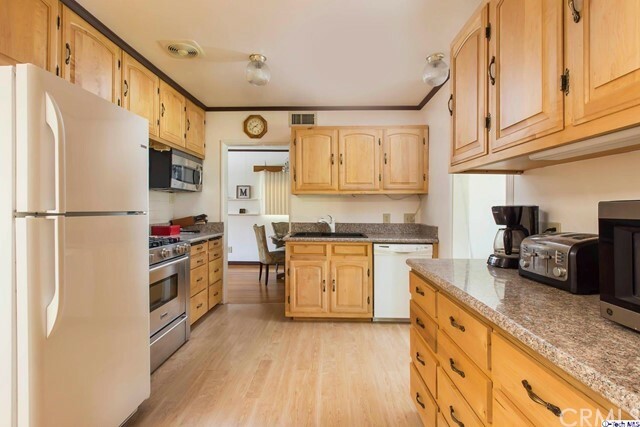 Open concept kitchen with an abundance of hand crafted cabinetry and eat in area. 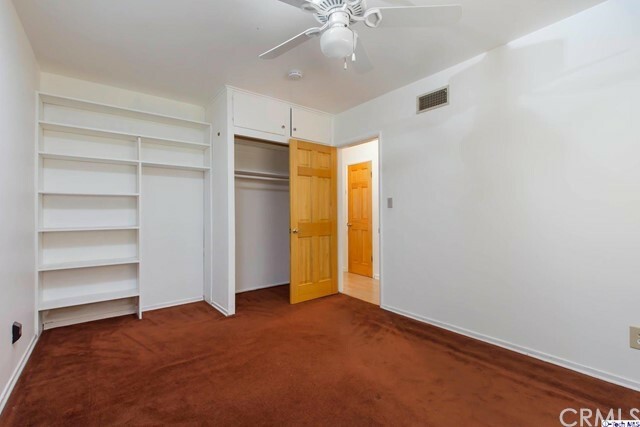 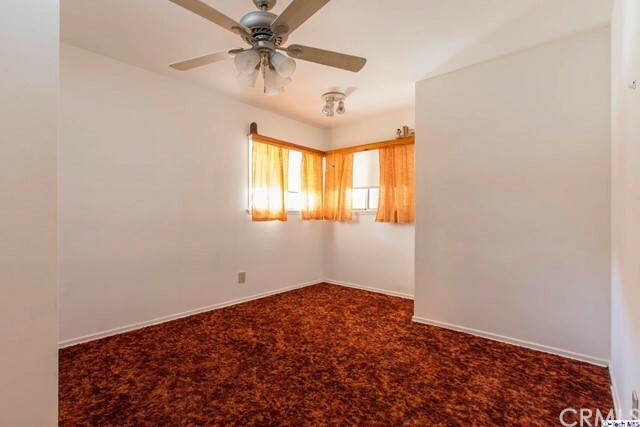 Newer laminate flooring as well as original hardwood flooring under all of the bedroom carpets. 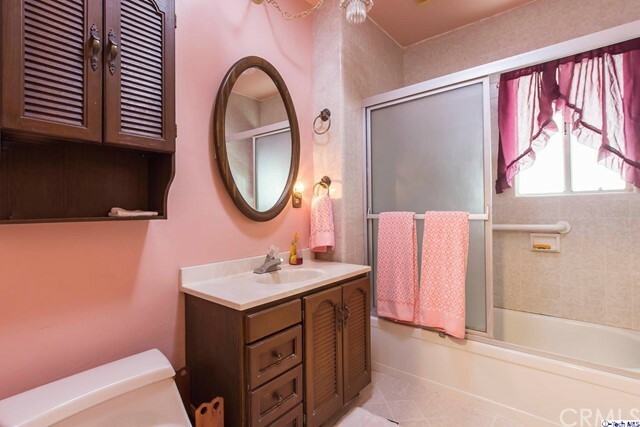 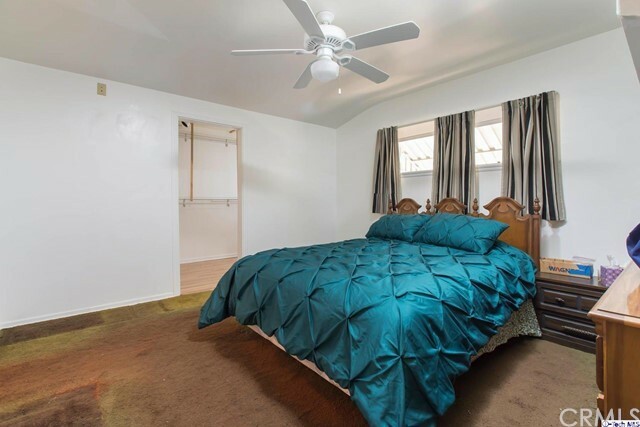 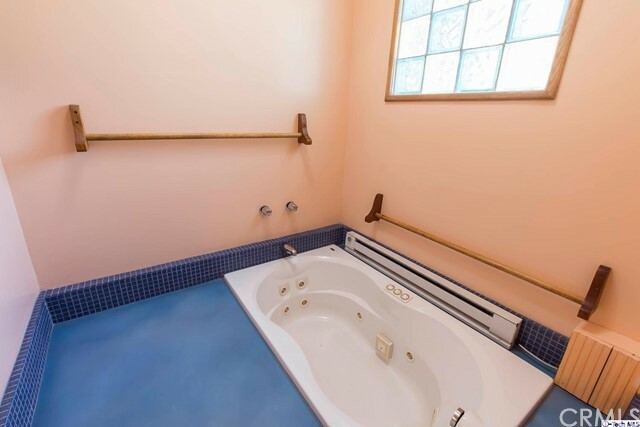 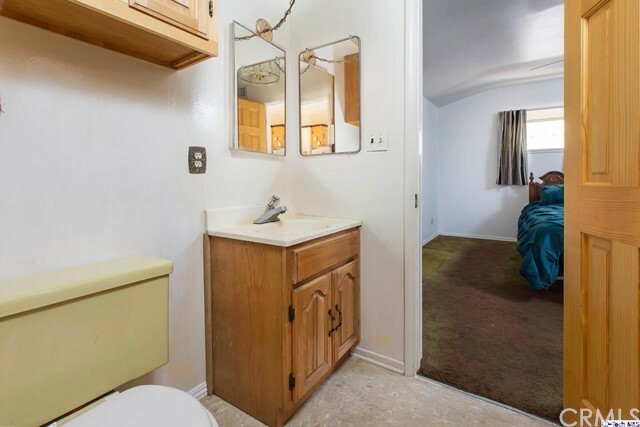 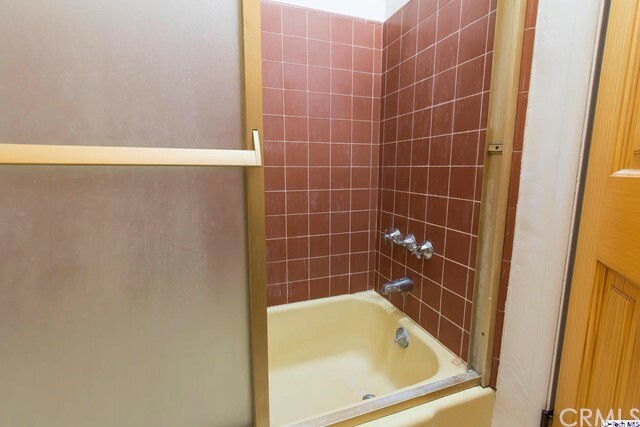 Large en suite master bedroom with large walk in closet, separate sunken jacuzzi tub and separate shower and vanity area. 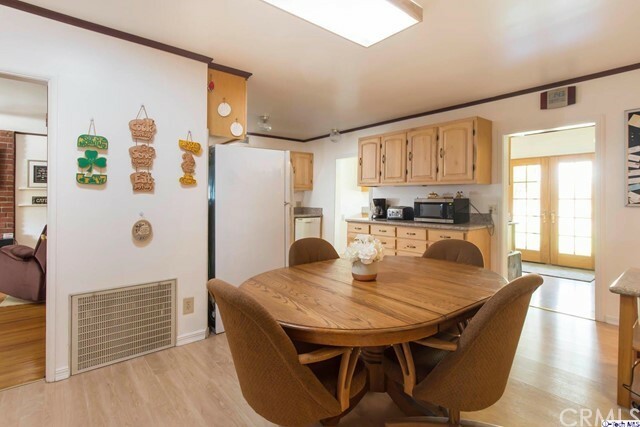 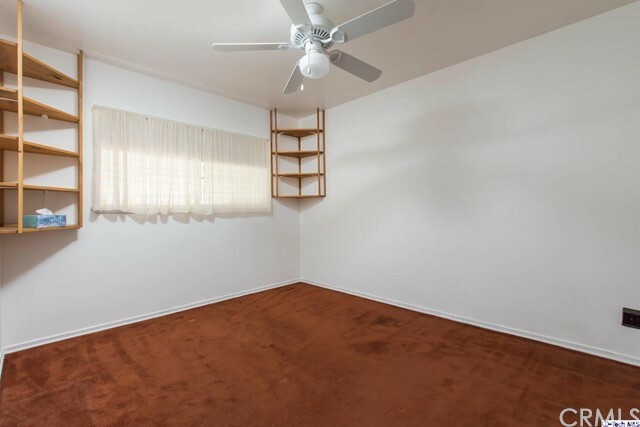 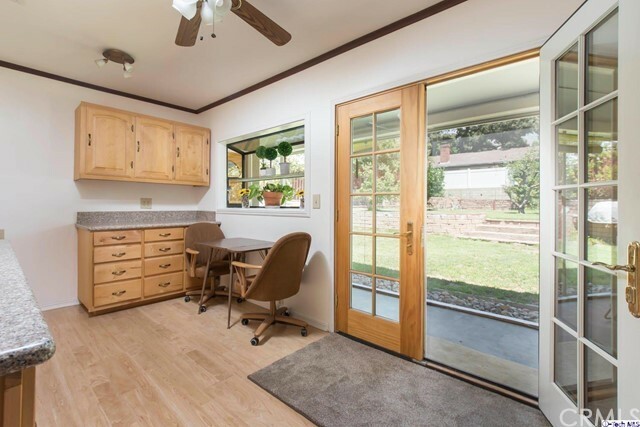 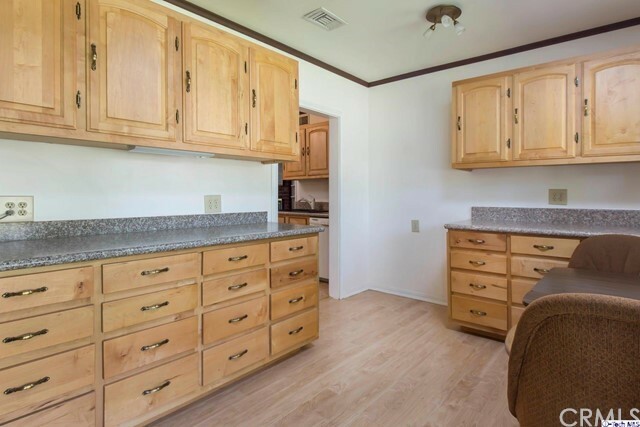 Den off of the dining room, perfect for that home office as well as an amazing bonus room with full size washer and dryer and covered, screened back patio, perfect for stargazing at night. 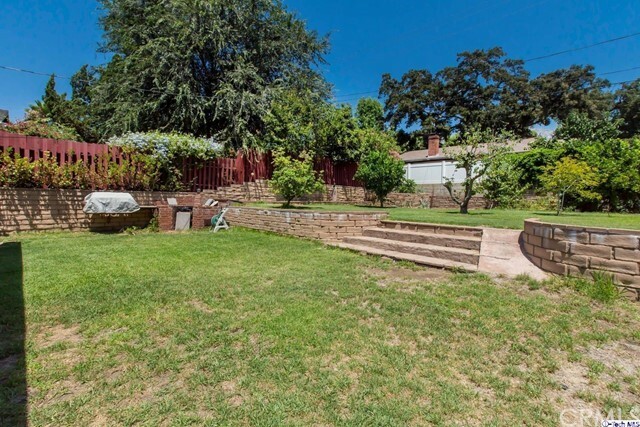 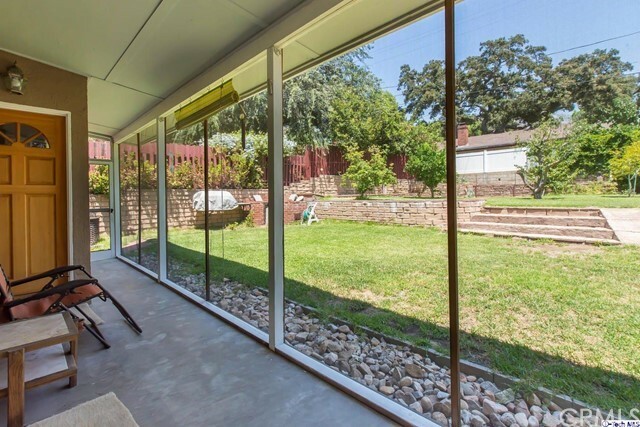 The large fenced backyard is the crown jewel of this home with mature fruit, citrus trees, vegetable garden and over 3,600 sq ft of beautiful grassy areas perfect for entertaining. 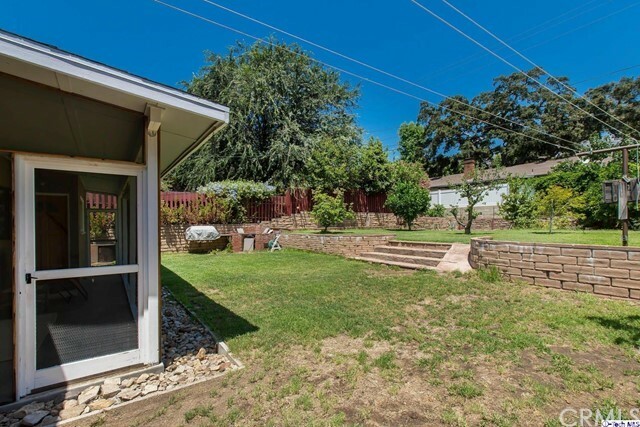 Built in natural gas and briquette BBQ, shed and utility work area on the side of the house with full power. 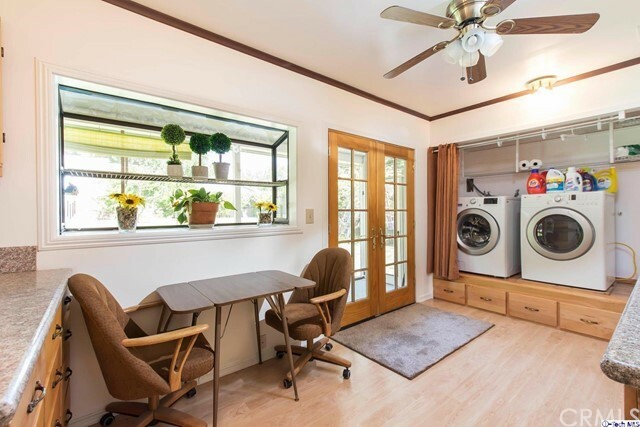 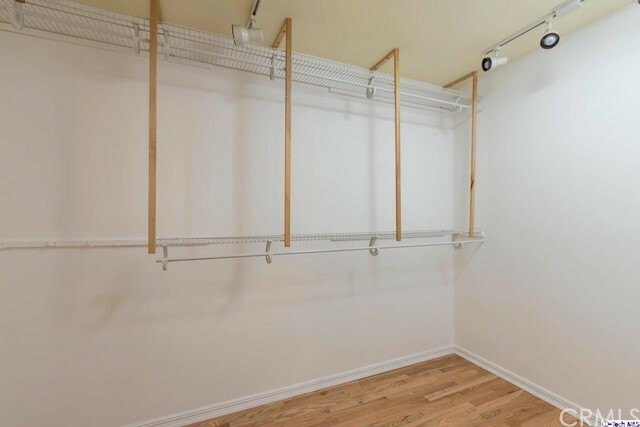 2-car garage has many work areas with 220 on both sides and well illuminated with a window AC unit for comfort. 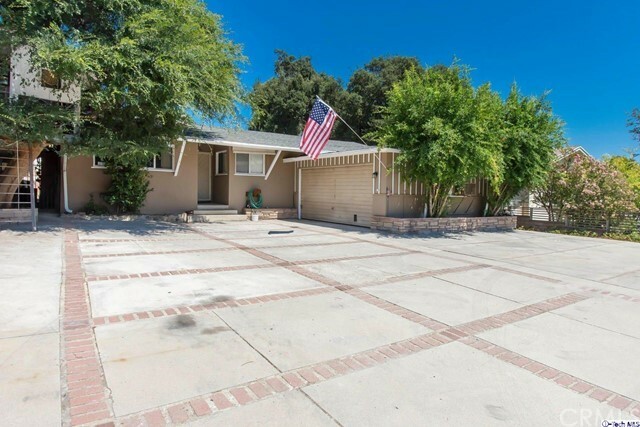 Huge driveway that can easily fit 6 cars and/or RV with exterior power. 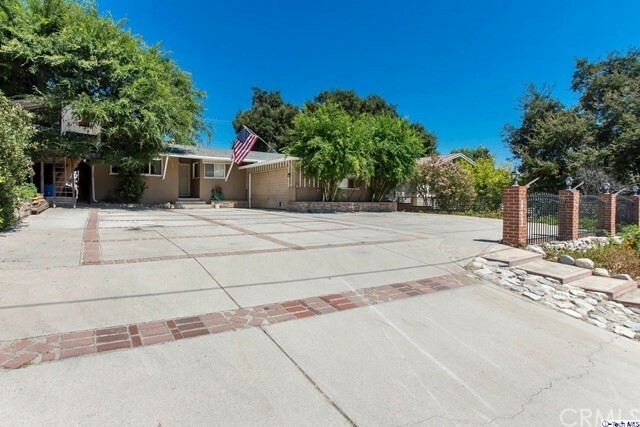 Truly one of a kind property with boundless opportunities!